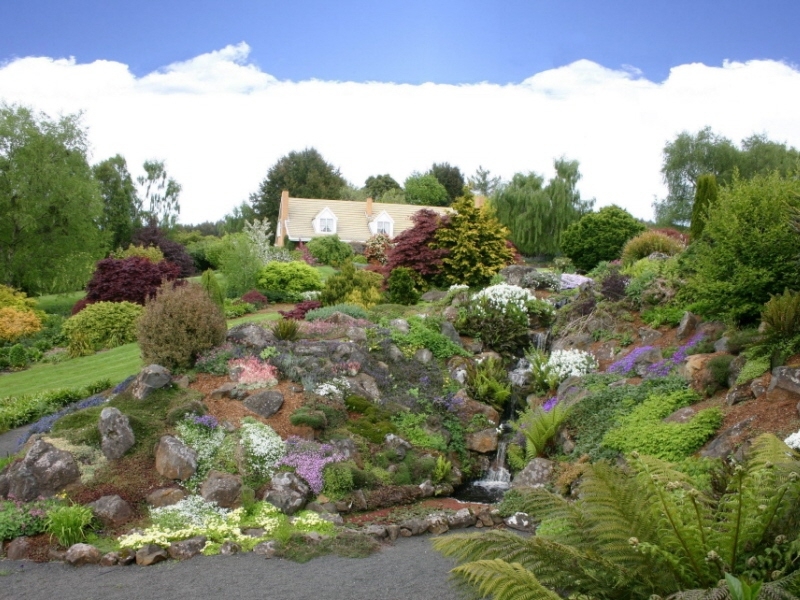 Kaydale Lodge Gardens is an amazing two-hectare garden and is open daily 0900 till sunset. Wander through the garden, enjoy morning/afternoon teas and light lunches. 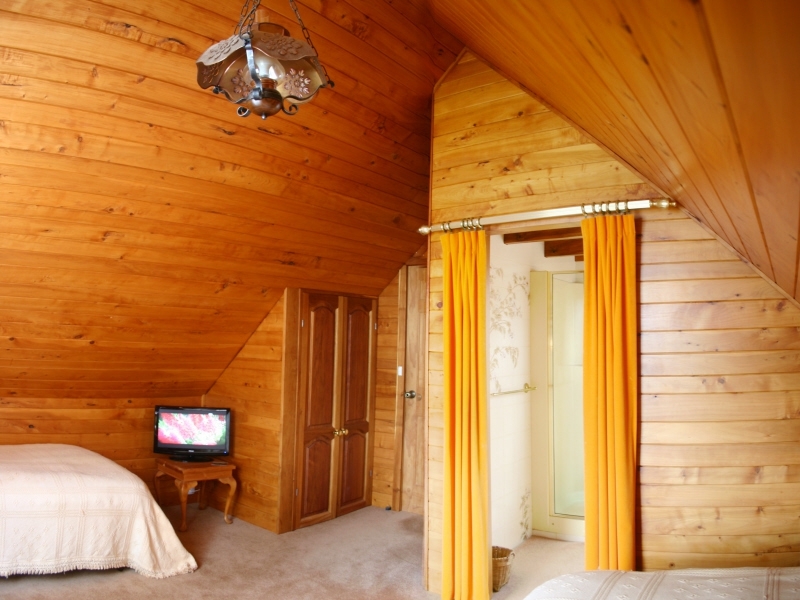 The Lodge also features country-house accommodation with old-style farm hospitality. The garden has been a family obsession for two generations and continues to grow and expand. Enjoy the visual delights of this unique large country garden with a grand scale rockery, pear walk, zen garden and the productive vegetable garden with it’s seasonal produce used in the dining room. Truly showcasing all the four seasons from spring with thousands of massed daffodils and and fritillaria, to the summer months with hundreds of peonies creating a riot of colour. In autumn the maple leaves flame red, yellow and orange underplanted with drifts of cyclamen. 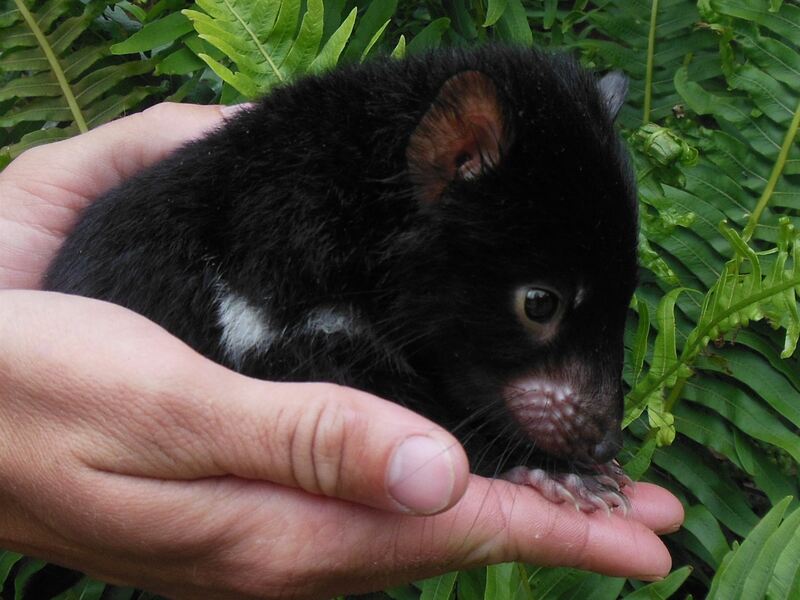 What really sets Kaydale apart is the quality and creativity of the hard landscaping and attention to detail that ensures Kaydale’s popularity and reputation as one of Tasmania’s premiere garden attractions. 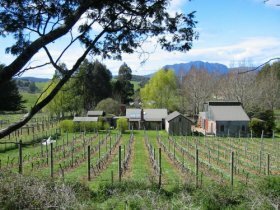 Established in 1979 on a 70 hectare farm at Nietta a 30 minutes drive inland from Ulverstone. Kaydale is a perfect base to see all the beautiful local attractions and is seven kilometres from the magnificent Leven Canyon.